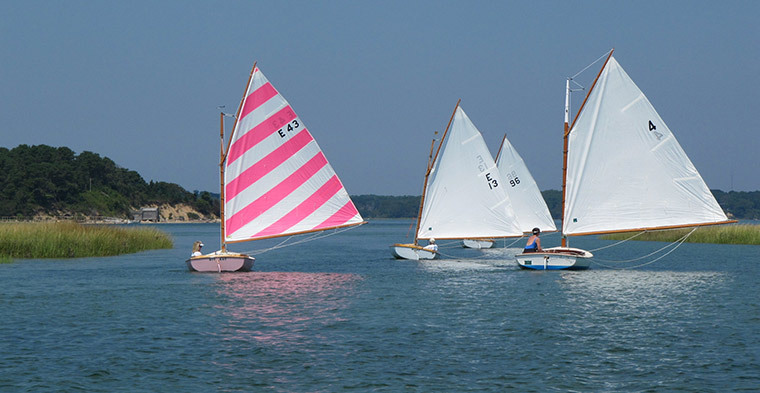 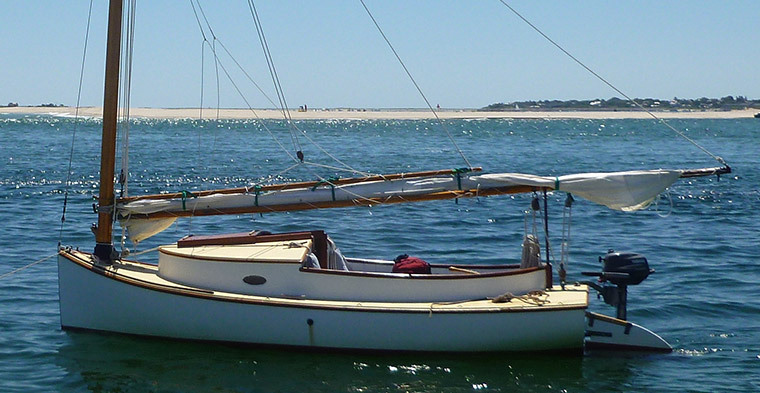 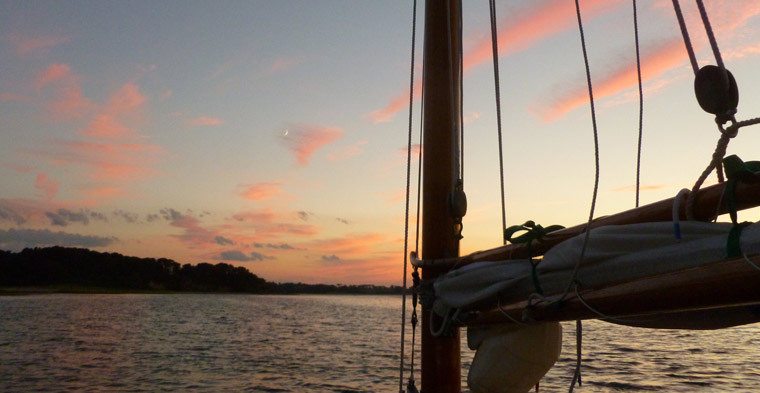 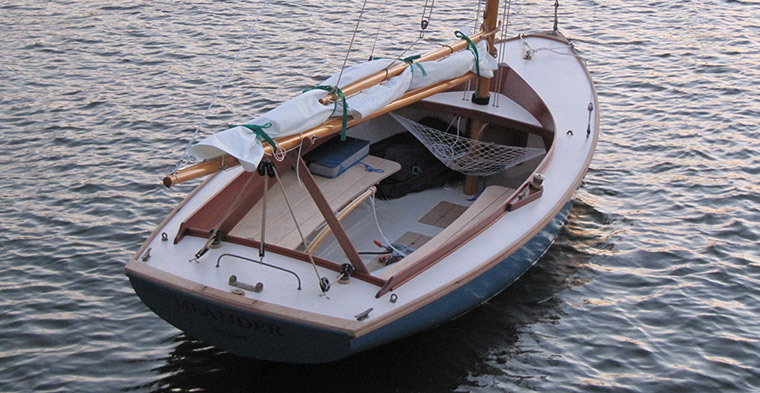 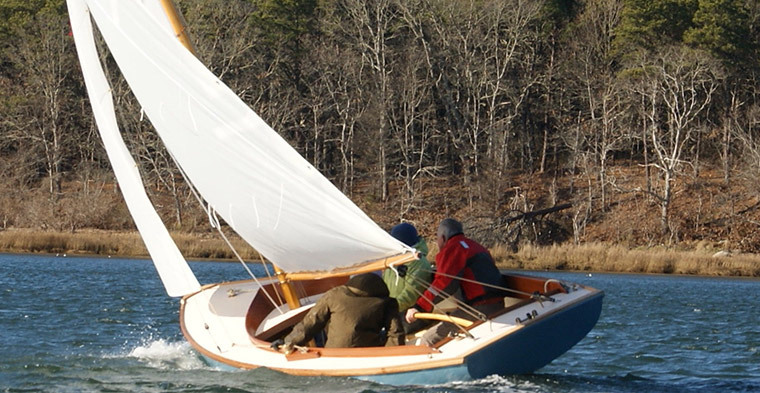 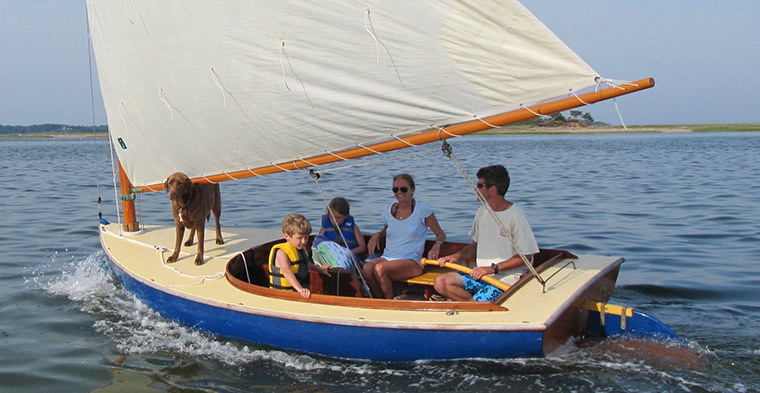 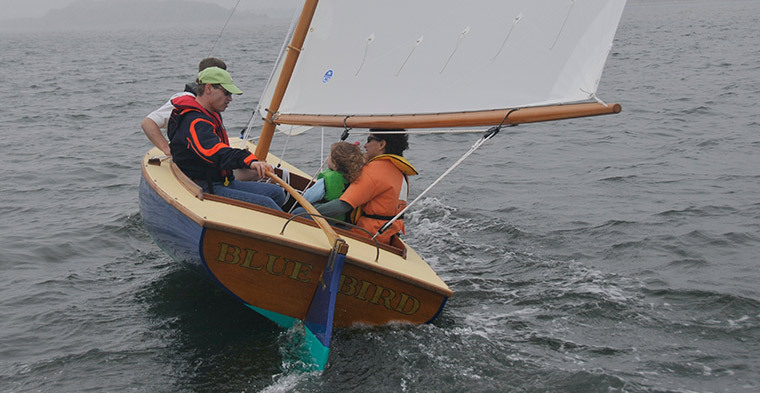 Pleasant Bay Boat and Spar Company, after a long and storied history as an independent boat fabricator, has joined forces with the renowned boat builder Pease Boatworks. 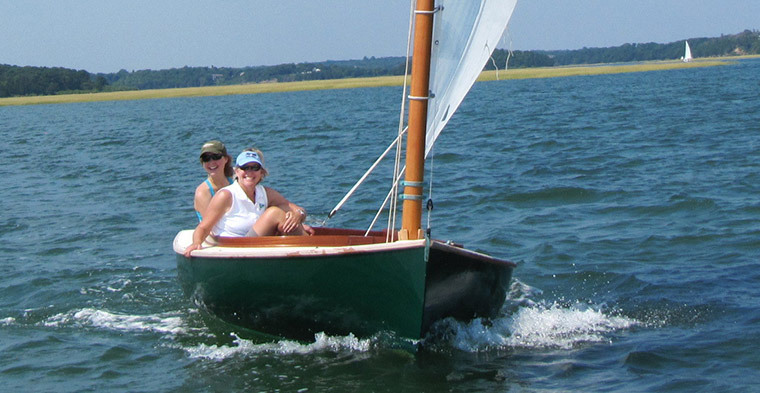 Thank you for all your years of patronage, we'll see you at Pease Boatworks! 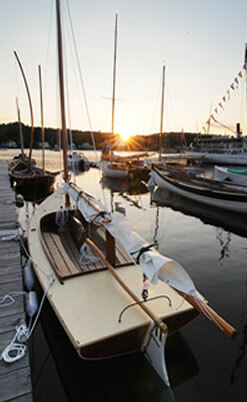 Please click below to be redirected. 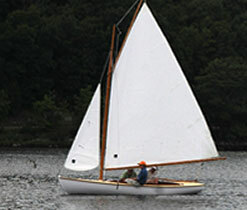 Visit us at Pease Boatworks.